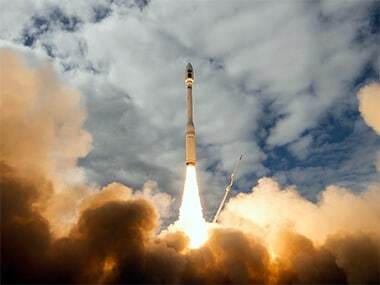 Orbital ATK has successfully launched 10 satellites for Planet, with its Minotaur C rocket from the Vandenberg Air Force Base in California, US. The Stratolaunch is the world's largest aircraft, and is meant to provide affordable access to the low Earth orbit. Nasa commercial cargo provider Orbital is targetting the launch of its seventh commercial resupply services mission to the ISS on 18 April.